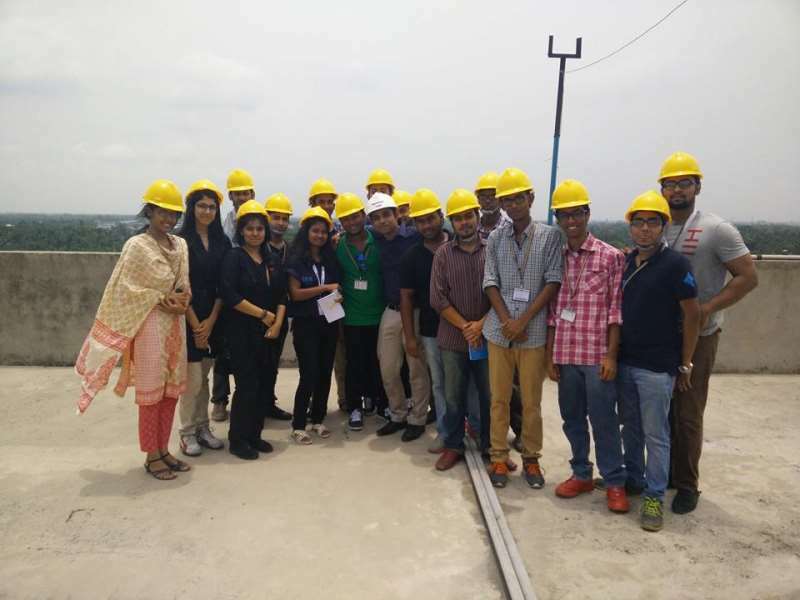 On 6th June IEEE AIUB Student Branch organized its 2nd Industrial Tour for the year 2015, to the Advanced Chemical Industries (ACI) Salt Limited Plant situated in Rupganj, Narayanganj. The tour was led by Mr. Md. Saniat Rahman Zishan, Assistant Professor, Faculty of Engineering, Special Assistant, Office of Student Affairs (OSA), AIUB and Advisor of IEEE AIUB Student Branch, Mr. Shahriar Hasan, Lecturer, Faculty of Engineering, AIUB and Motivator of IEEE AIUB Student Branch, Ms. Tasnuva Tasneem, Lecturer, Department of EEE, AIUB and Women In Engineering (WIE) Coordinator of IEEE AIUB Student Branch and Ms. Shahreen Hasan, Lecturer, Faculty of Engineering, AIUB. 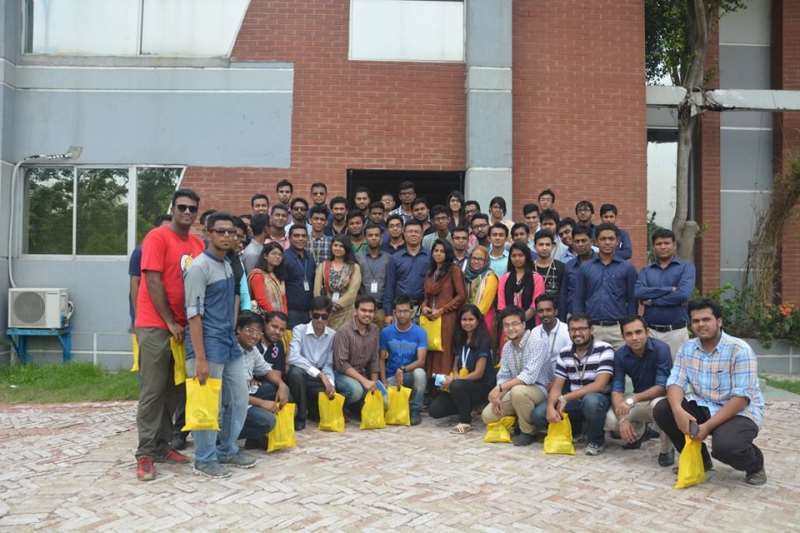 The goal of the tour was to familiarize the near about 50 participating members of the IEEE AIUB Student Branch, with the industrial applications of system control and automation in present day factories (in particular with SCADA and PLC systems), allowing the students to benefit from practical on-field experience, alongside their regular in-class academics. ACI’s salt-refining plant produces pure iodized salt through the Vacuum Evaporation System. The company uses technology from China Heavy Machineries Corporation (CHMC) and state-of-the-art machinery from Switzerland, combined with their self-made engineering designs, in establishing and operating the plant. The end product is high quality, free-flowing salt with even, crystallized grains and a high NaCl content. 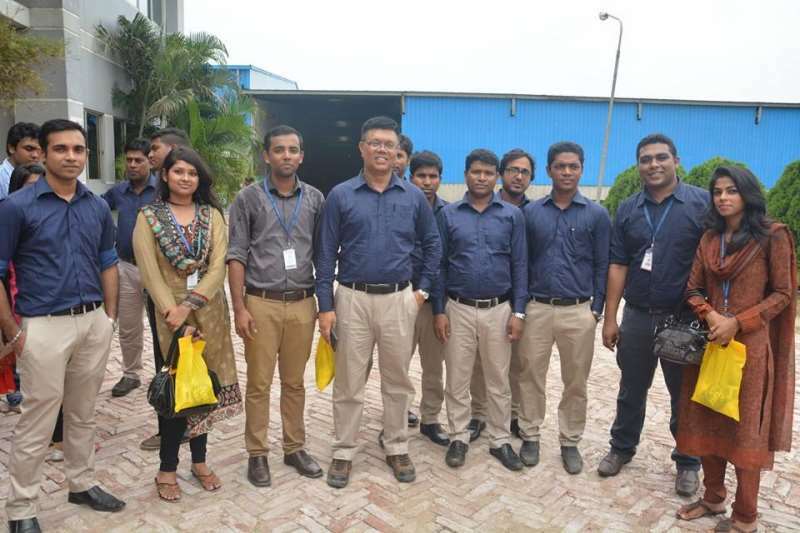 Upon reaching the plant, the IEEE student and faculty body was warmly welcomed by Mr. Ahsan Md. 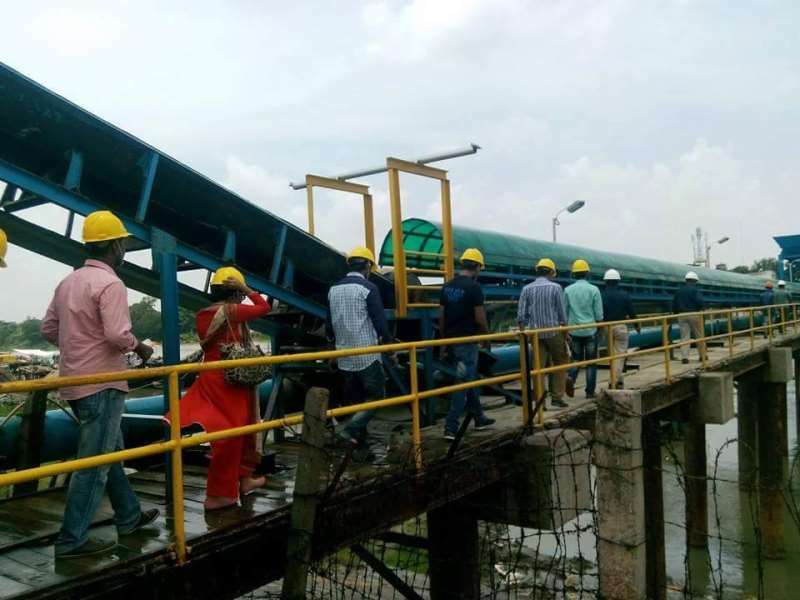 Habibur Rahman, General Manager of Operations, ACI Salt Limited along with his team, among whom the respective directors and managers of safety, mechanical and electrical operations were present. The factory was explored in groups, and the students learned about the different types of crude salt that are purified and the different stages of the salt-refining process, including the evaporation, preheating, clarification and drying stages. The applications and importance of SCADA and PLC for the purpose of automation and system control were also explored with regards to each stage and their benefits were observed. The tour concluded with small tokens of appreciation and crests being presented to the managing team at ACI Salt Limited for hosting the participants at their factory. The managing team thanked IEEE AIUB Student Branch for taking the time to visit their factory and also presented each participant with a bag of their renowned and refined salt products.